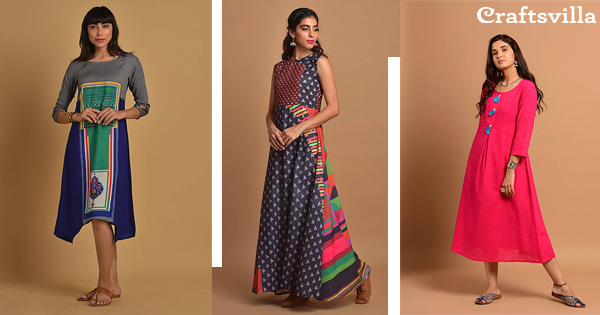 7 Kurtis To Kickstart Your Festive Wardrobe! So, as festive season begins, why not welcome it with the best of Kurtis? Spell chic comfort whether you plan to spend the season with family, friends or even just by yourself! 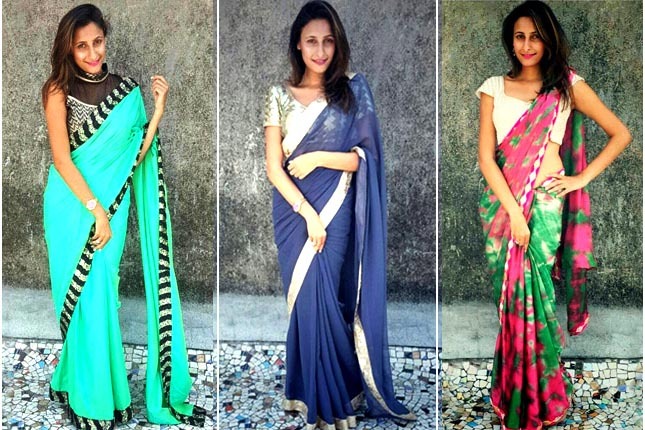 #BloggerTalk: What Makes A Saree Truly Special! 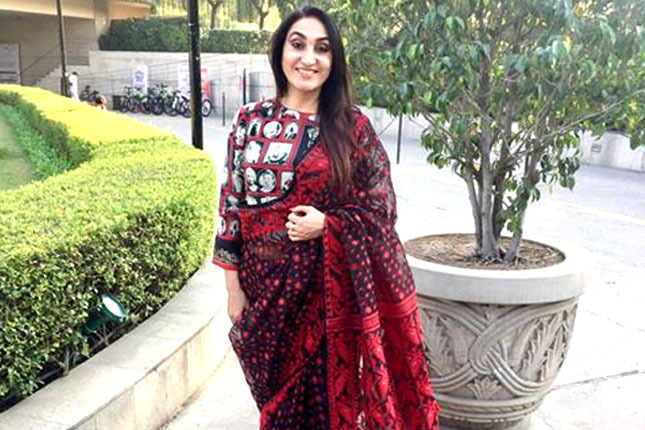 Craftsvilla initiated a campaign #MySareeMyStory to bring into light, this very characteristic of a Saree. 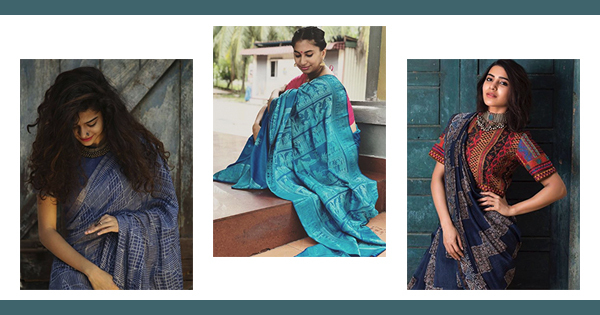 We teamed up with bloggers from all walks of life to build walls of self-confidence, acceptance and loving grace, one Saree story at a time. 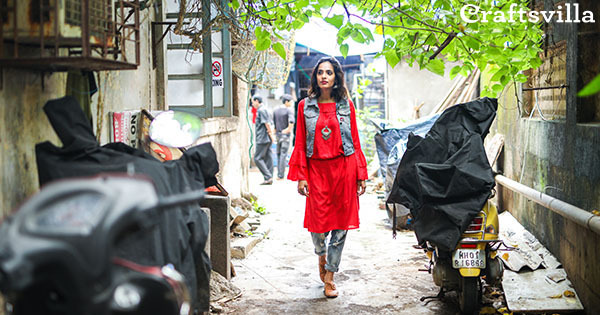 8 Ways To Make Your Go-to Kurti Look Boho Chic! 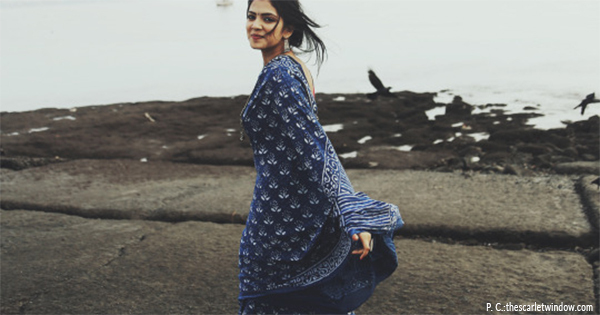 Eid Special: 7 Salwar Suits To Make You Feel Festive! From Powder Blues to fiesty pinks- our newest collection of Suits, just has it all. 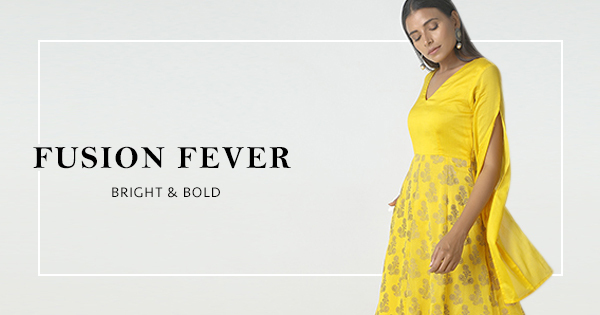 Whether it is an Iftar party with family or an evening with friends, these will let your style soar high! 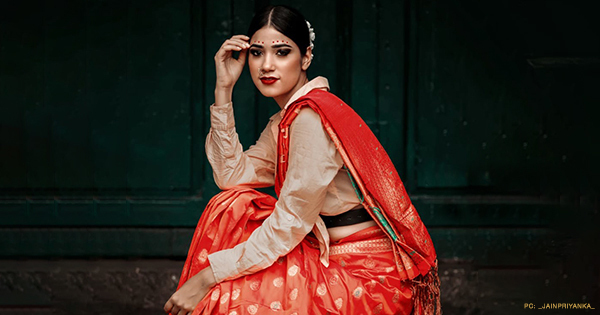 9 Sarees That Look Gorgeous Draped As A Lehenga! 7 Fusion Gowns You Can Wear To Any Wedding! A fusion Gown that invokes a fairytale feeling, has become quite the rage this Wedding season! And why not? It is fusion fashion friendly, after all! 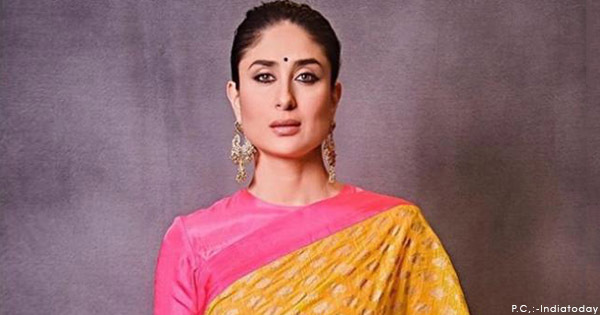 8 Women Who Make Us Want To Wear A Saree All The Time! 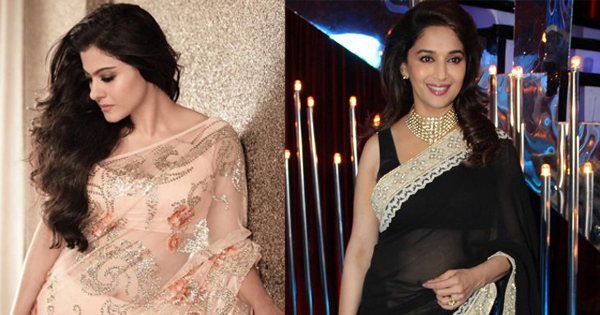 Thanks to the sheer elegance of their style, draping a Saree just feels effortless! 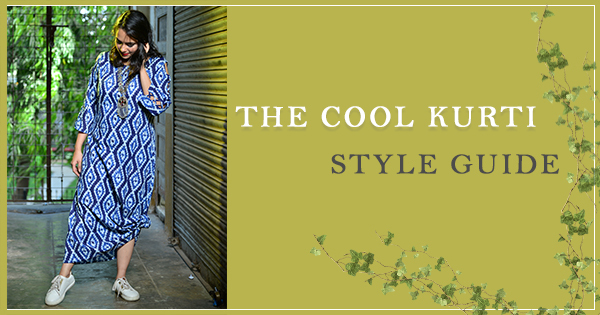 The 3-Minute Kurti Style Guide For Fusion Lovers! A Kurti is one such ethnic outfit that can take away all your wardrobe woes, no matter what the occasion! 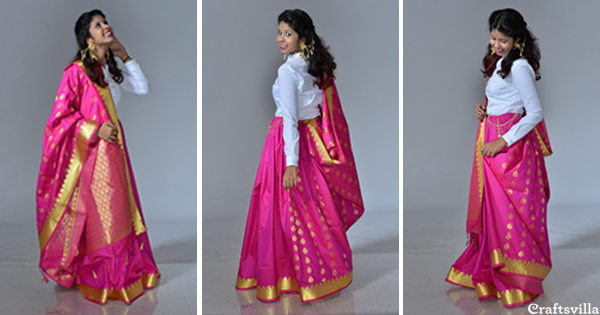 The best part about donning this ethnic staple is the fact that it can transition your look in a jiffy. 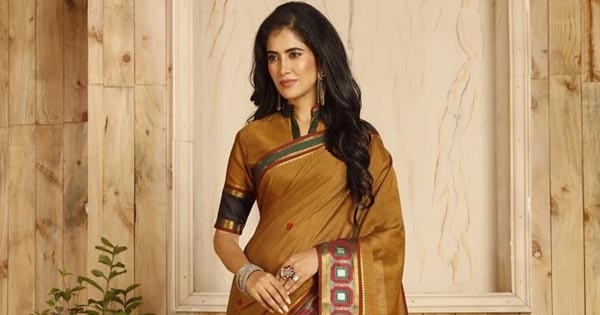 7 Cotton Saree Styles To Keep You Happy All Summer! Complimenting the outfit with accessories is very crucial and the importance of a selfie perfect hairstyle is all the more important.